Maximise your potential. 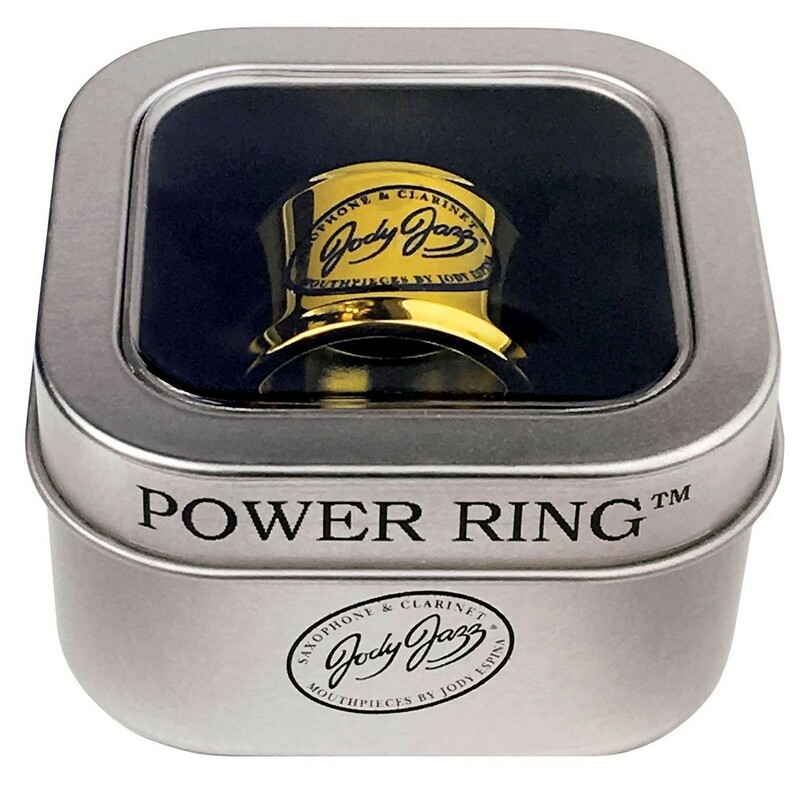 The JodyJazz MT1 Power Ring ligature is the perfect accessory for your metal tenor mouthpiece. 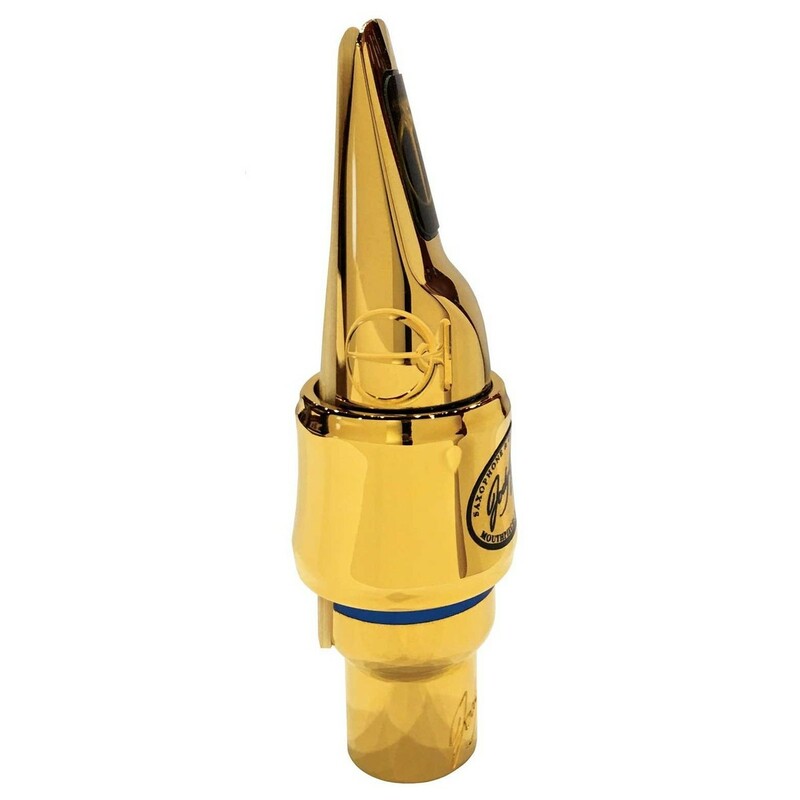 To ensure you produce a harmonious sound, your mouthpiece and Power Ring are made from the same materials - high-quality brass plated with 24kt gold. Add depth to your sound. Featuring thicker walls with a concaved inner design, the MT1 Power Ring will elegantly boost your sound. By reducing the number of touch points on the reed maximises vibrations, and therefore increases the amount of harmonics present. Although Power Ring ligatures are made to perfectly fit JodyJazz mouthpiece, with multiple size options available, there's sure to be a Power Ring that fits your mouthpiece - whatever the brand. The MT1 ligature comes equipped with a deluxe pouch to keep the ligature safe during travel. If you're unsure about which Power Ring would be the best fit for your JodyJazz mouthpiece, please see the PDF attachment above. 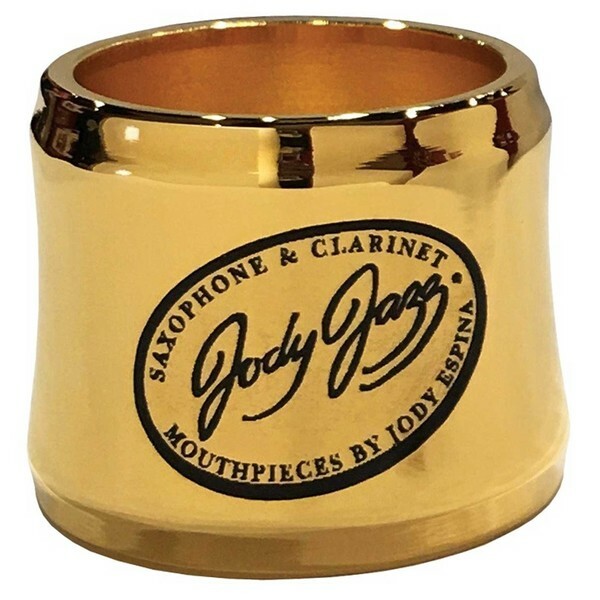 JodyJazz was founded by Jody Espina and has grown to be one of the leading designers and manufactures of woodwind mouthpieces and ligatures. With the use of 3D modelling and CNC multi-axis machines, JodyJazz mouthpieces and ligatures are manufactured to the highest tolerences. To ensure perfection, they are then finished by hand and play tested by Jody Espina or another professional saxophonist. This not only guarentees that you receive a flawless product, but also ensures that it responds accurately throughout the entire range of the saxophone.